The City of Danbury’s Treasurer is elected every two years to this office. The duties of the Treasurer, as defined by the City Charter are: The Treasurer shall have custody of and shall disburse funds of the City and shall deposit the same in such banks or other depositories as the Common Council shall prescribe. No disbursements shall be made from any funds of the City except by checks signed by the Treasurer and each such check shall be based upon a voucher or payroll duly audited and approved by the Director of Finance. Before signing each check the Treasurer shall be satisfied that each such check represents the proper payment of duly authorized obligation of the City. 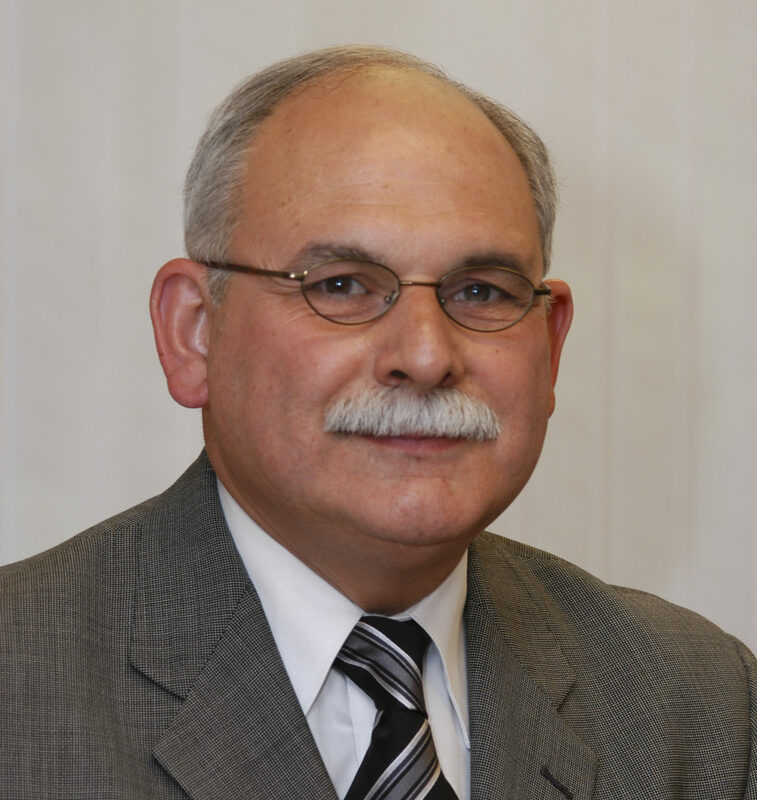 Serving his 9th term as the City of Danbury’s Treasurer, Daniel Jowdy works closely with the city’s Finance Department to ensure accurate and efficient distribution of city funds.